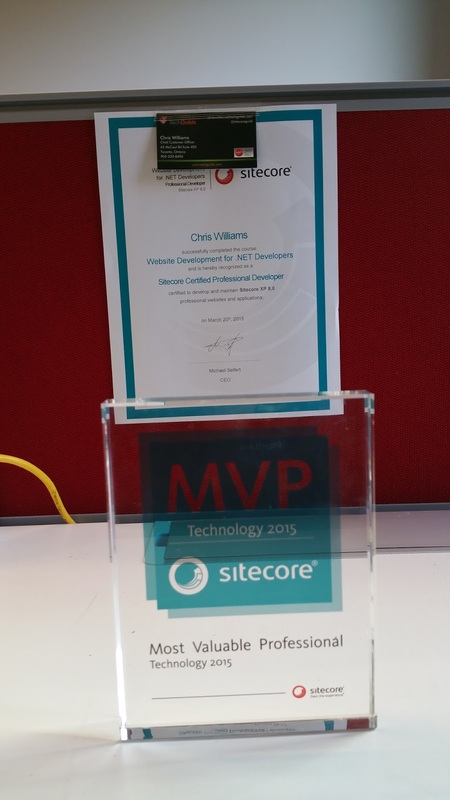 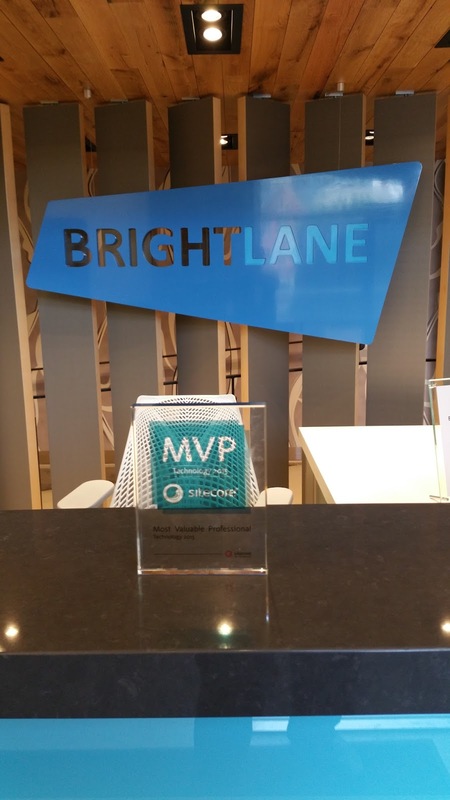 The Sitecore MVP Award made the journey once again via Go Train to Toronto where it arrived at the front desk of Brightlane to sign in. 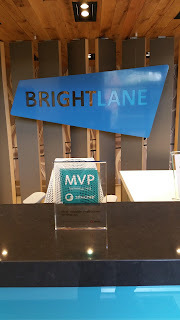 Now it sits on the desk of the MVP it belongs to. 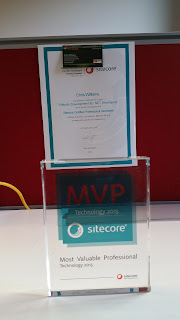 The award will continue on its journey tomorrow as it arrives at LSSO.